Alex Glow creates electronics videos and tutorials at Hackster.io in San Francisco. 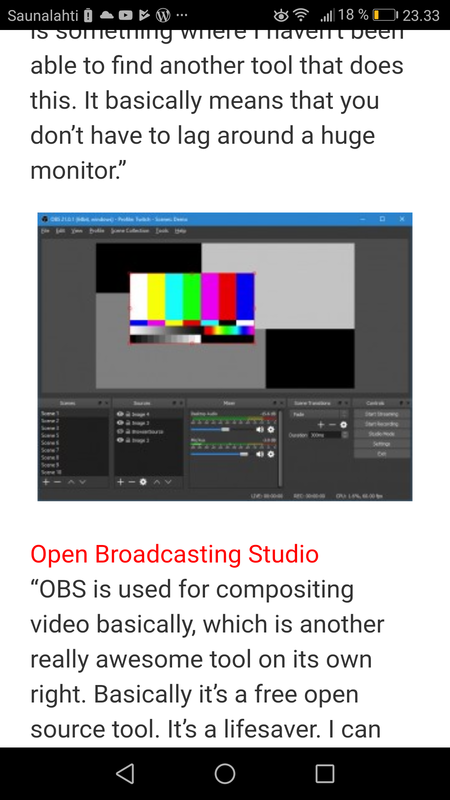 This article and podcast presents useful tools for making and broadcasting videos to Internet. Check also Cool Tools Honorable Mentions for some awesome looking maker tools and materials that didn’t fit in the podcast!